Adventures through life : Taxi! For such a big city, the downtown Chicago Loop is relatively easy to navigate -- all you really need to know is where the river is and look up to find the Sears tower. Not the Sears Tower -- the Tribune Tower. 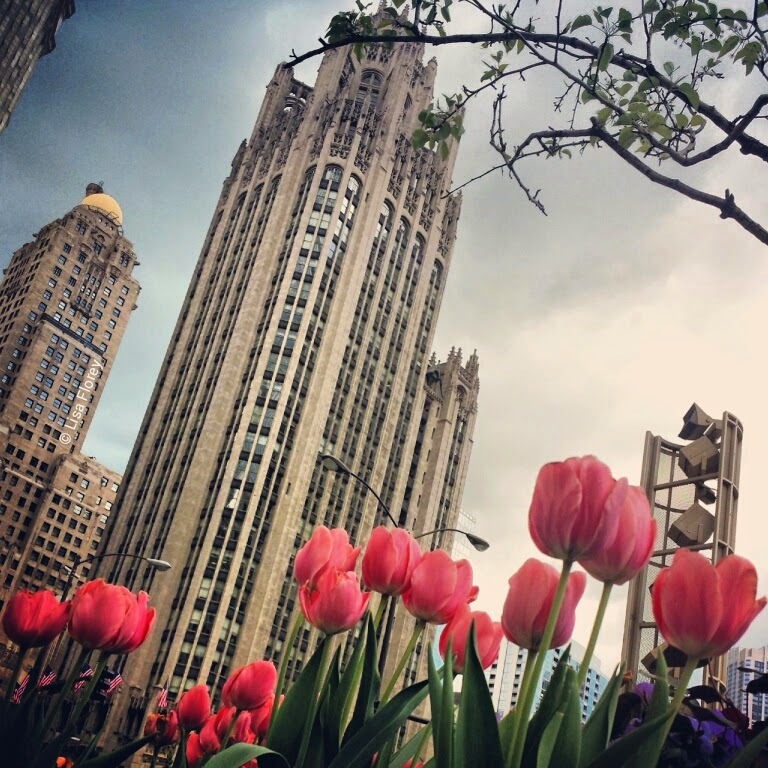 Springtime in Chicago makes you forget winter's misery. I love exploring Chicago. Each time I go to Chicago, I find something new -- and I usually end up finding new places thanks to the Chicago Instagramers group. This past Saturday was no exception. 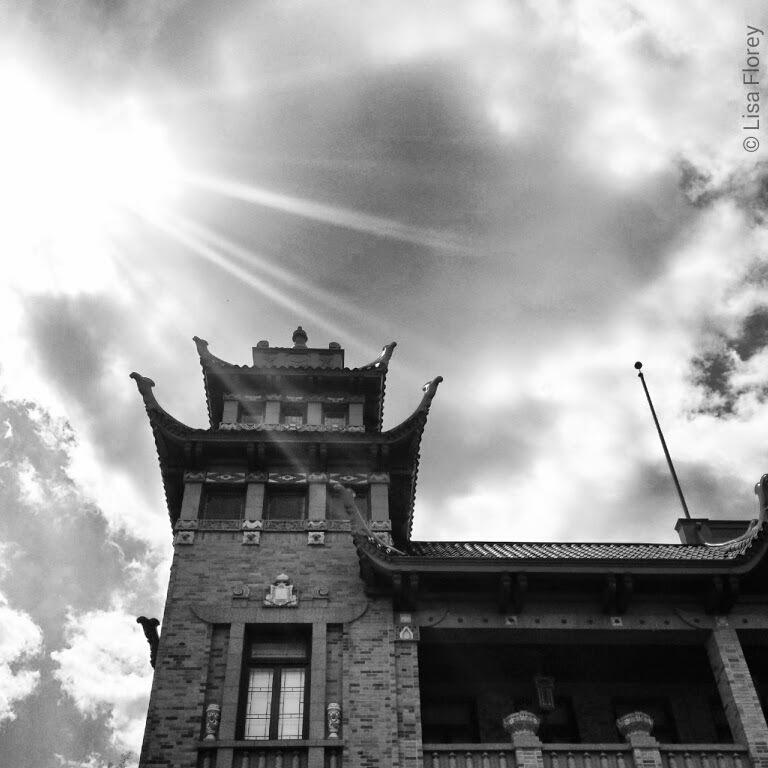 With a group of more than 100 photographers, I wandered through Chinatown, the Prairie District and the Museum Campus. (The group went on to the Navy Pier and Milton Olive Park, but I had to head home for a previous commitment.) If you're on Instagram, check out the #wwim9_igerschicago tag for a collection of photos from the meetup! I've yet to drive the downtown streets, and don't plan to anytime soon, thanks to all the options there are to get around Chicago. I walked more than 8 miles Saturday, took a bus from the Museum Campus to Union Station, plus rode the train back to the 'burbs. There's also Divvy bikes, the El, and cabs. And my new favorite: Chicago Water Taxi. Until last year, I didn't even know there were water taxis. They. Are. Awesome. If you ever visit Chicago in the warm-weather months, try to take a water taxi instead of a regular cab if you can. The views are incredible. Plus: you're on a boat! Chicago Water Taxi has stops at Ogilvie/Union, LaSalle/Clark, the Magnificent Mile, North Avenue, and Chinatown on the weekdays and weekends. I'll be on the water taxi a lot this summer. 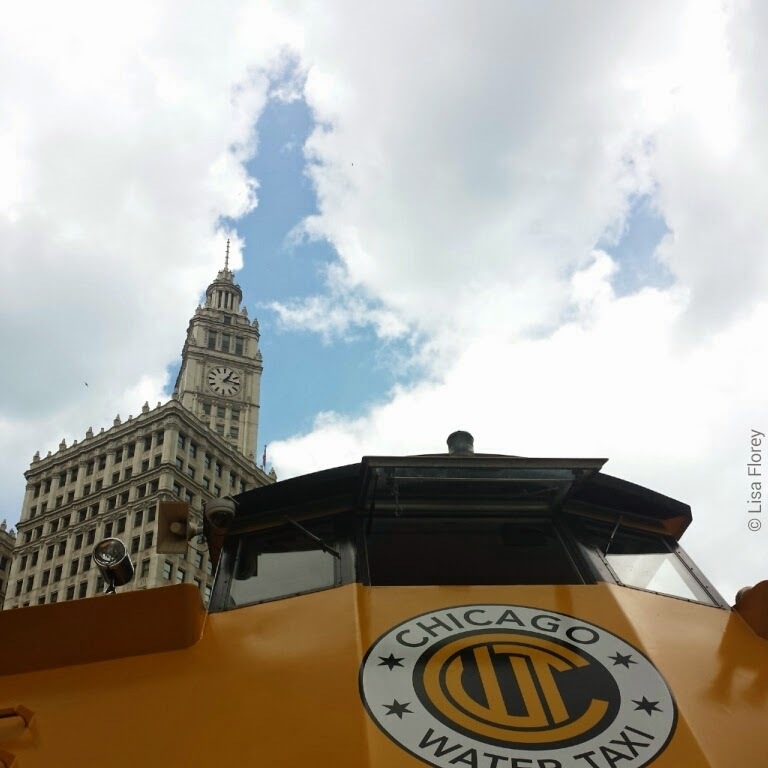 Chicago Water Taxi had a photo challenge for Instagramers Saturday, and I somehow lucked out and won it. -- see how the opening in the clouds mimics the architectural shape? The prize? A season pass on Chicago Water Taxi! 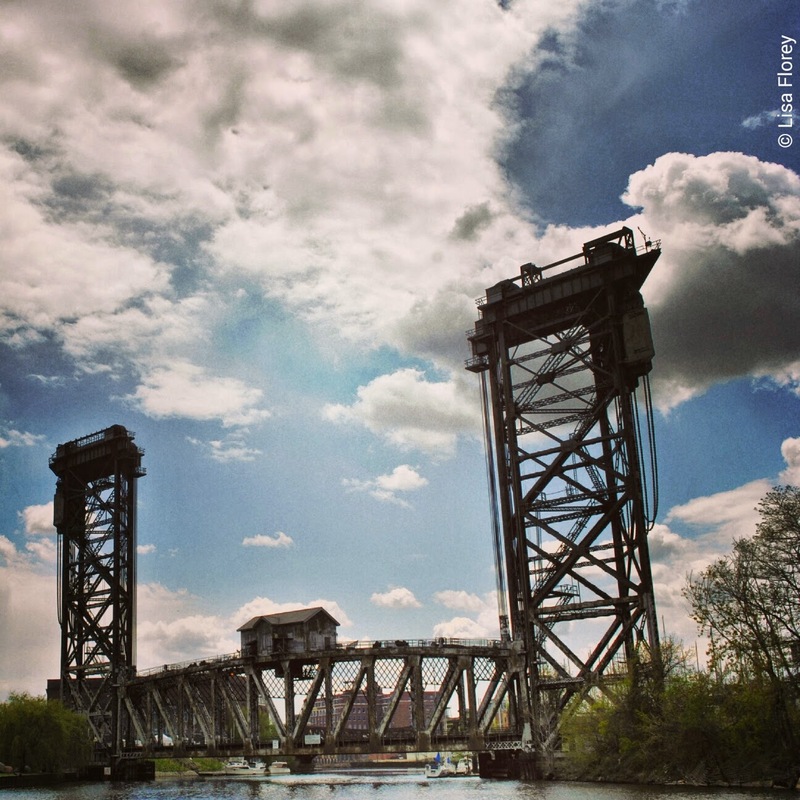 I plan to spend quite a bit of time traveling on the river this summer. I haven't been to the North Avenue Beach yet, so that will probably be my first destination when the route starts next week. Of course there will be pictures.